"Train hard, eat chicken and punch dudes in the face"
tinyBuild Games has announced that a Switch port of Punch Club will be landing on the eShop next week on 24th May. 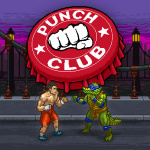 Developed by Russian indie studio Lazy Bear Games, and originally seeing releases on PC, mobile devices, and then 3DS, Punch Club is a boxing tycoon management game with multiple branching story lines. You assume the role of an up-and-coming fighter whose father is brutally murdered, taking to the ring in a story-driven adventure featuring RPG-style elements. Have you played this on 3DS? Are you intrigued by a deep simulator management-style boxing adventure? Let us know your thoughts down below. I really like the look of this and had been planning to get it but the 3DS review has kind of put me off. There's too much stat management it seems. There was an 'easy mode ' added to the Steam version though which apparently removes some of the tedium by making stat upgrades permanent.The 3DS version never received this 'easy mode' but it will surely be included with the Switch version.I'll hang off for a review before deciding. Loving the pop culture references - A-Team van in the garage and the Ninja Mutant Lizard... I think I might have to get this although its a crazy few months for games. @OorWullie Yeah, the stat management is supposedly mediocre. You just watch your guy run the treadmill while little bubbles of stats float to the top bar, while in a more traditional management game it would be a quick info box saying "you ran for x hours and got +y speed +z stamina", not to waste player's time. Any boxing game without motion controls on Switch can just gtfo. The game itself seems fun so I'd be tempted to give it another go but I still feel pretty burnt from wasting money on the 3DS version. It was too much of a buggy mess. Not the game i'm looking for a Boxing game. When i saw a Blood splat for Fight & KO + Someone being killed by a gun = Rejection. It rated Teen, still on my Maximum age rating, but i thought that games was Too Dark for me. I will pass until i found More Kids Friendly Boxing games. I will pass that game due to Dark theme and Blood. 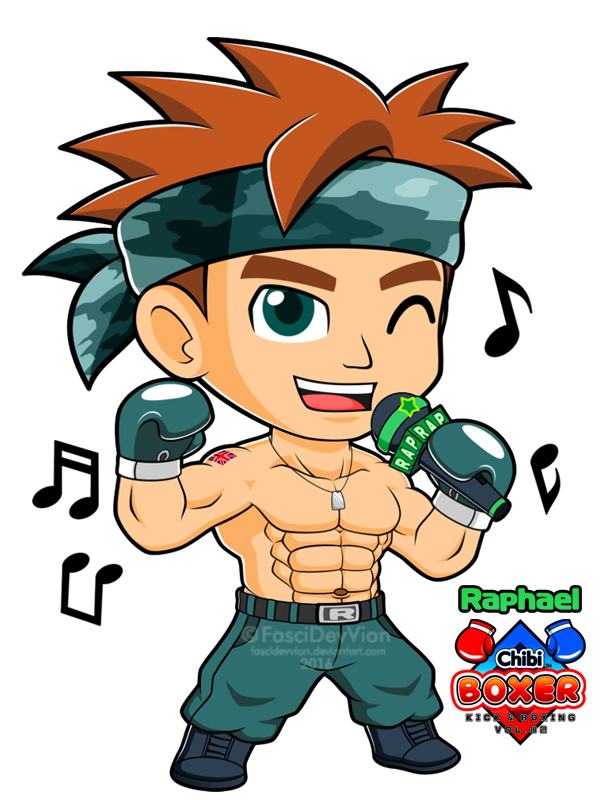 I'm looking for More Kids Friendly Boxing games, at least like Animal Boxing NDS or K-1 Pocket GP GBA. I have this on iOS, got bored after an hour of repeating the same things. It never really feels like your have any control over your fighter. wow its not just vaporware? I'd love a new Fight Night on the Switch, the old PSP one was amazing. Interested in this, might pick it up if the reviews are decent. Really wanted to like this on 3DS, found it quite dull and unrewarding. @Anti-Matter I am sorry to break it to you but Boxing = violence. There is also blood. There is no doubt in my mind. 2 people stand on a ring punching each other in the heads with the sole purpose of knocking out the opponent. Yeah this is peaceful and kid friendly!!! I had ignored you for long time. I secretly checked on Ignored User list, i saw your respond again. Well, let me explain again about Boxing games that i accept. Let's check from these videos. If i found Boxing games like on above , in HD, i will definetely Accept them. Otherwise, i will not consider them. Btw, those two Boxing games above has NO Blood At All. Boxing itself doesn't have to be Dark and bloody. 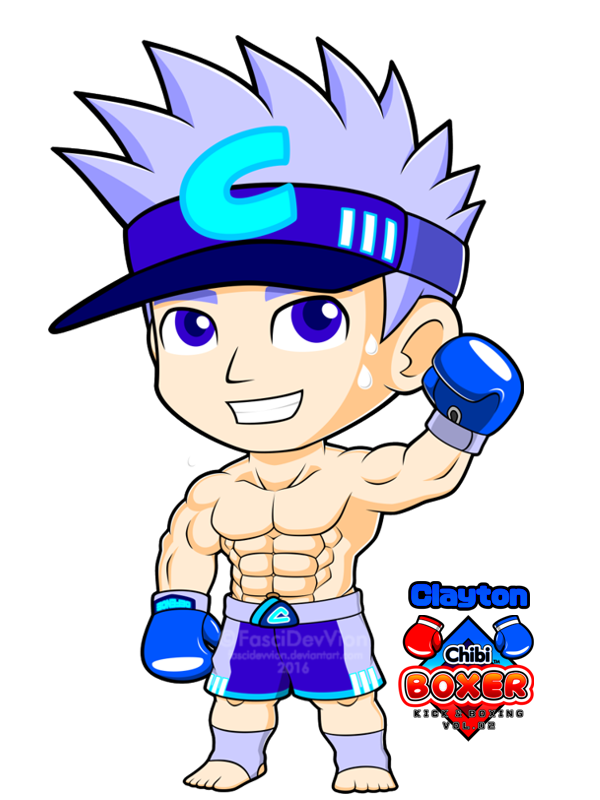 Boxing can be Kawaii (Cute) & Kiddie just like i did on my artworks. Btw, i'm done talking with you. I will put you back again into Ignored user list. I was interested until I saw it costs 3X as much as it costs on iOS. Does it come with extra content or something? I don’t mind paying a little more to play with a real gaming device but not 3X more for the same exact game. @Anti-Matter Whatever helps you cope with life. I do not care about your weird fetish with cute boxers. I am just telling you what hypocrite you are. "I do not like violence but I like boxing!" I just can't put you on my Ignore list. Your comments are just too precious to miss! 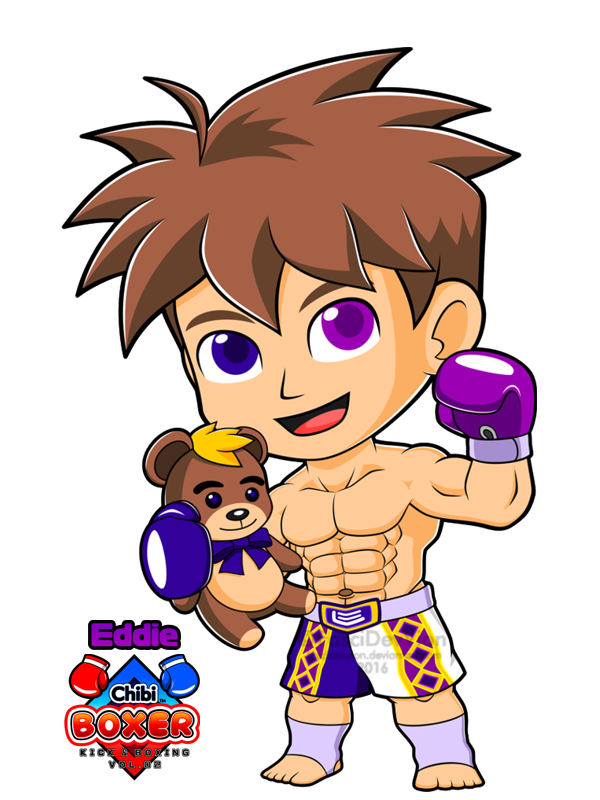 @Anti-Matter you basically like cute kids with six packs boxing but not real boxing but kiddy boxing. They are NOT Kids ! 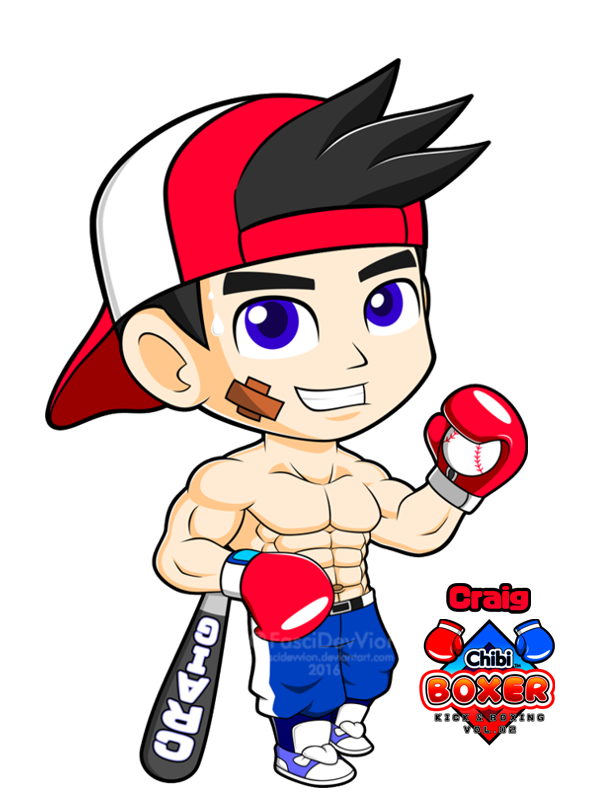 They are grown up boxers in Chibi / Super Deformed form. 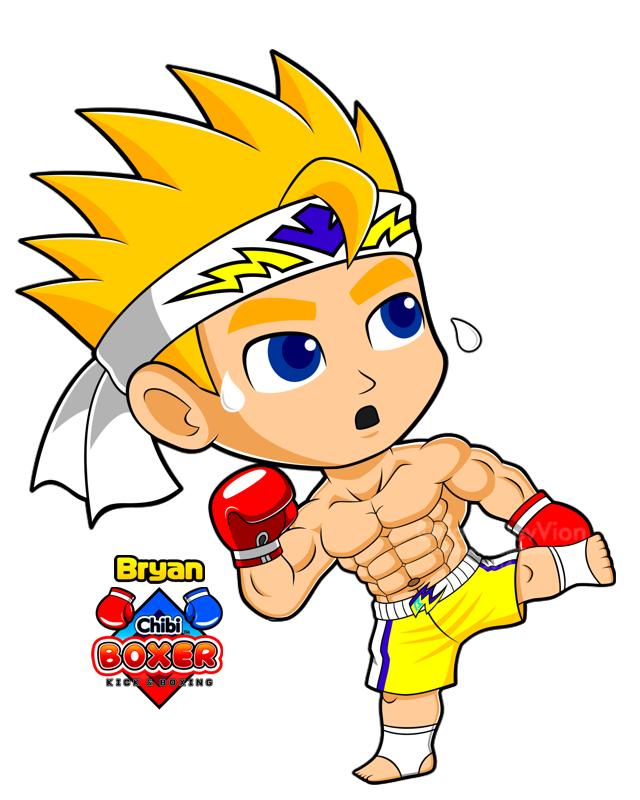 Just like K-1 Pocket GP GBA / Animal Boxing NDS on above. I gave them Kiddy touches to match with my ideas. And that's why they are so Cute in Chibi form, despite they are grown up men. Btw, let me show you my Two version of my boxer. One is Chibi version, one is Normal version. 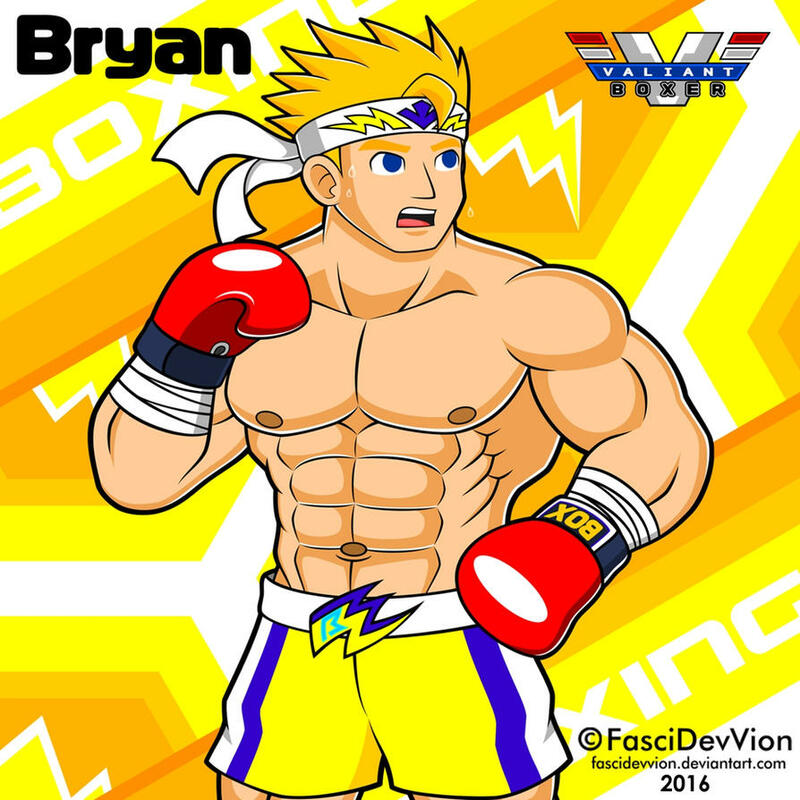 I want another Punchout like the Wii Version for the Switch. When this first released I was hoping it would be like 'Barry McGuigan World Championship Boxing' which was a great 8 bit boxing game. Sadly it wasn't even close. Did Leatherhead swipe Leonardo's "outfit" to fight in the ring? I skipped previous releases but I’m pretty sure I’ll be picking this up this go around in Switch. However playing this in my 3DS sounds very tempting. Maybe I’ll get it on there. BAH... I’m buying this on either Switch or 3DS. The trailer looks good. Depending on the price I might get this. I was surprised to see a few kicks thrown in though.